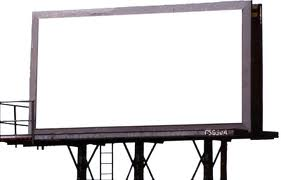 Center City Billboard For Sale! Asking $250,000 – Call for details! ← 6 Point Breeze Fixer Uppers For Sale!